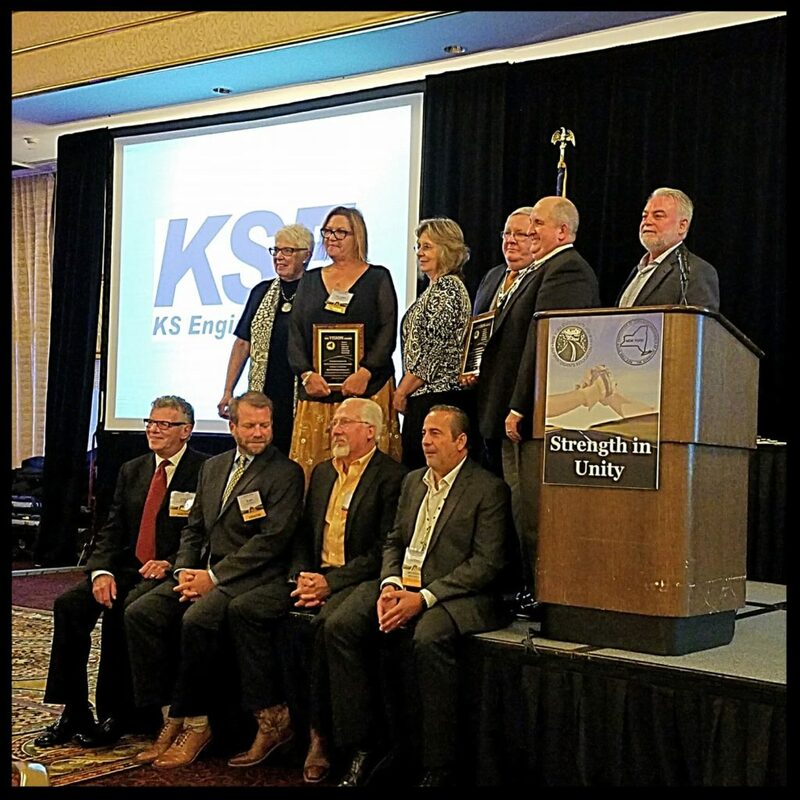 Hybrid Building Solutions was awarded the 2018 Visionary Award by the New York State Association of Town Superintendents of Highways, Inc. 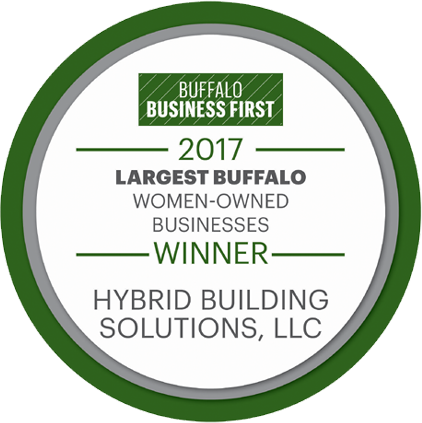 Hybrid Buildings was one of two recipients for this prestigious award. The award recognizes innovation in business as well as feedback from a number of satisfied clients. Hybrid Buildings continues to offer new products and services to meet the growing demand in storage facilities – particularly for town superintendents and municipalities. 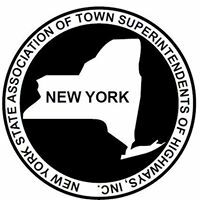 We welcome the opportunity to discuss your current and future projects in New York State and across the Northeast US. Contact us to get started. This entry was posted in Hybrid Building Solutions, News, Projects. Bookmark the permalink.